U.S. wireless carrier Sprint has dropped the price of the iPhone 4S to $149 over the weekend, reports Ina Fried at All Things D. This price drop comes in advance of the rumored September 12th event to introduce Apple’s next iPhone. The drop of $50 is accompanied by the waiver of the $36 activation fee for new customers only as well, so this should be the cheapest way for Sprint customers to get the latest version of the iPhone while it’s still the latest version. 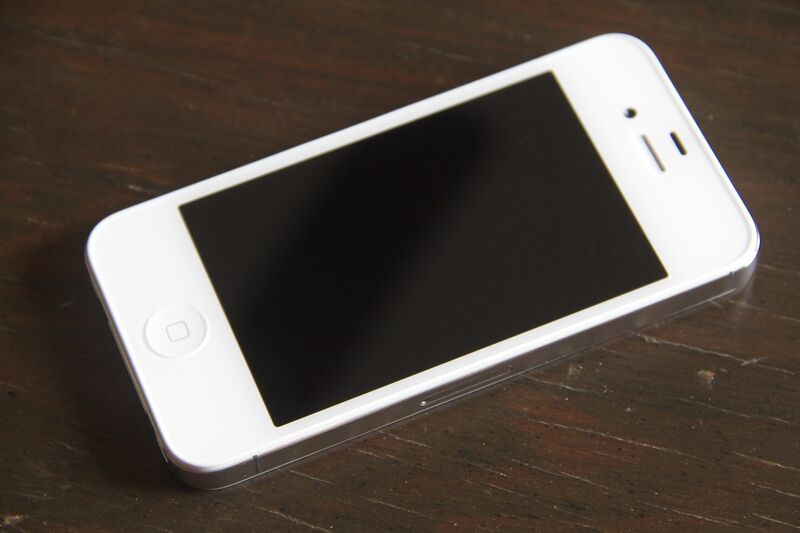 All of the iPhone 4S models have been dropped by $50, putting them at $249 for the 32GB and $349 for the 64GB. This isn’t the first time that the iPhone 4S has been offered for $149, as RadioShack began offering it for the same price via an in-store promotion back in May. This is the first time that a major carrier partner has had it for that cost though. These kinds of price drops typically precede Apple events, which were clockwork for the summer period until the iPhone 4S arrived 14 months after the iPhone 4, pushing us into the fall release schedule that exists now. Expect to see more carriers lower costs in anticipation of the release of the next iPhone over the coming months. The deals are only available on Sprint’s website, Apple’s site still lists the standard prices. Read next: TNW Asks: What sort of lifehacks are you interested in?